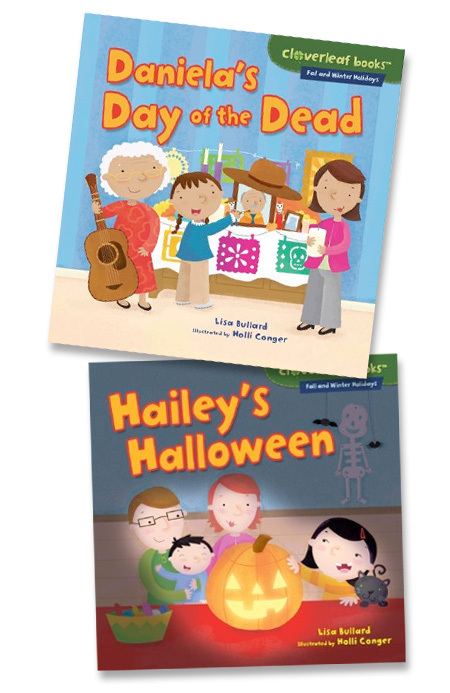 I have two books coming out August 1st written by Lisa Bullard and illustrated by me. 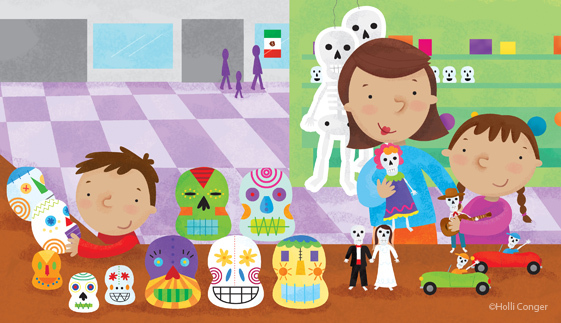 Daniela’s Day of the Dead and Hailey’s Halloween . I love how the final printed books look and how the color pops off the pages.